Equally adept as a day picnic boat, weekend cruiser or fishing machine the Dyer 29 CALLISTO will provide her new owners with years of enjoyment whatever the task at hand. 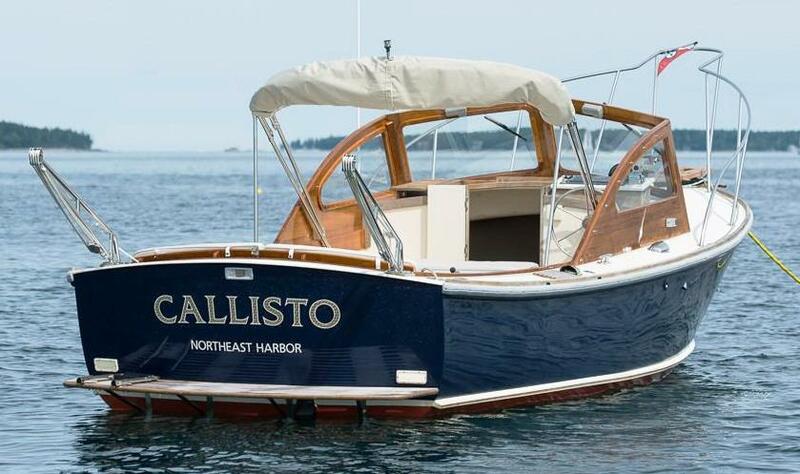 Under the current ownership CALLISTO has been continually upgraded by some of Maine’s finest craftsman and boat yards. Lightly used, very well maintained and offered at a very reasonable price CALLISTO is now stored (inside) with us here at Brooklin Boat Yard. Come visit the yard and have a good look at the boat you really ought to have for next season. Complete details about each boat offered are available on Brooklin Boat Yard’s YachtWorld page. 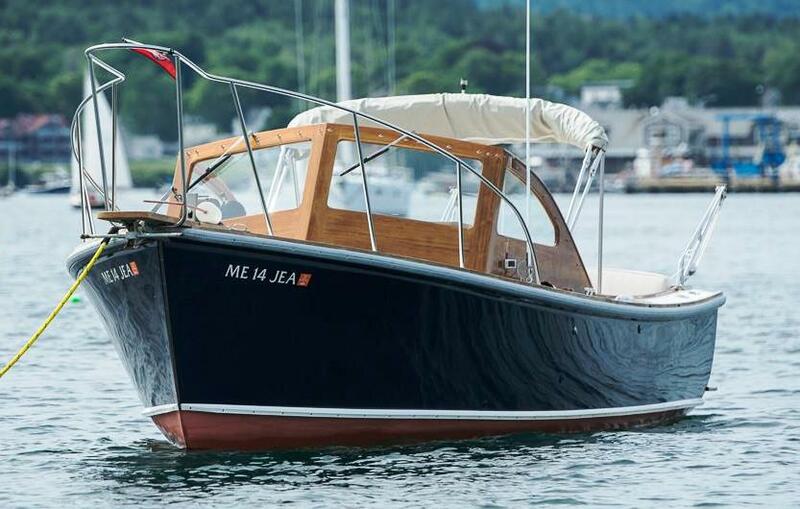 If you would like more information about any of Brooklin Boat Yard’s brokerage yachts, please email us or call us at 207-359-2193.